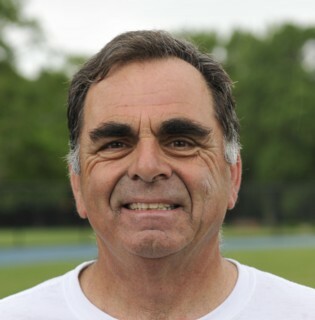 Long time NY Metro ISOA member, Russell Huber will be inducted into the Adelphi University Athletic Hall of Fame at its 41st annual Hall of Fame Ceremony on Thursday, April 14, 2011 at the Ruth S. Harley University Center in the Thomas Dixon Lovely Ballroom. From the Adelphi press release. Huber was a multi-sport talent at Adelphi, participating in baseball, men’s soccer and squash. He found his most prominent success on the squash court, twice representing Adelphi at the NCAA tournament. He was also a four-year member of the baseball team, seeing action behind the plate and led the nation in saves as a goalkeeper on the soccer pitch his sophomore season.